Feeling down and need an encouraging word to give you a healthy dose of perspective? 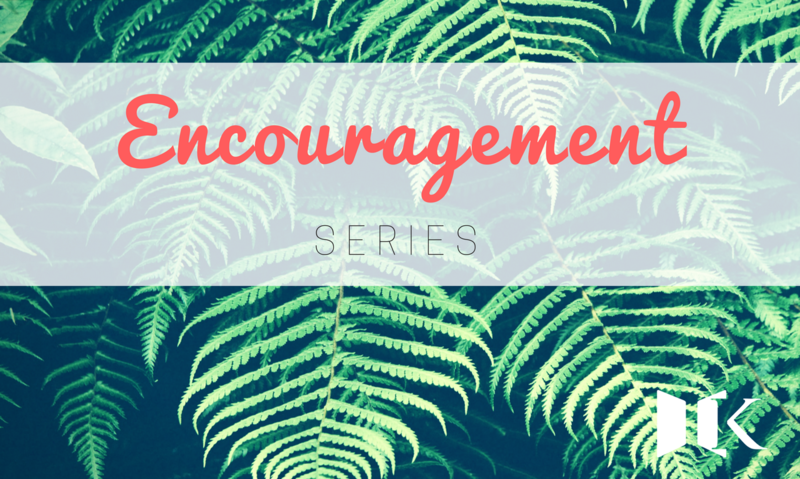 Dive into the Encouragement Series! 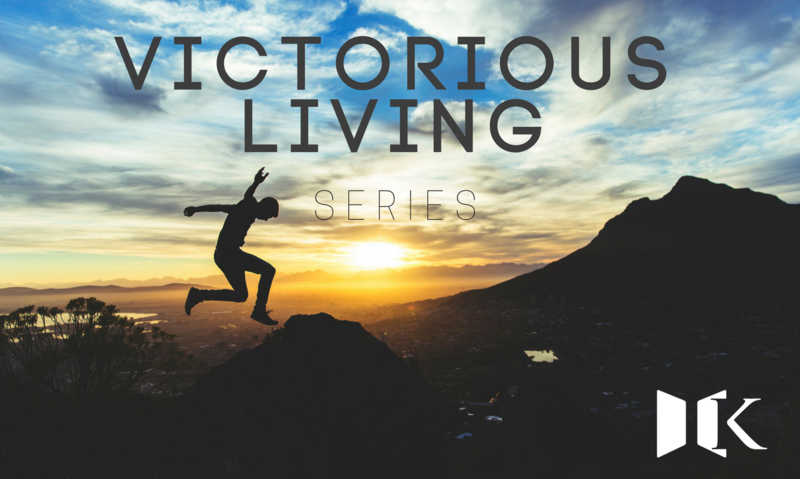 Learn how to live victoriously through God's word that is powerful, life-changing, and renewing! God is intent on setting His people free in this hour! 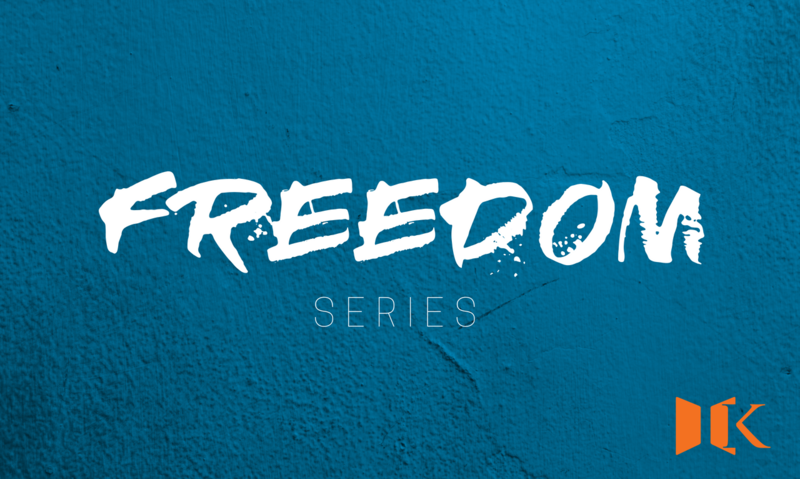 As you listen to this series, allow the power of the Holy Spirit to set you free from past wounds, trauma, disappointment, and hope deferred! John declares that in the beginning, before time as we know it, that Jesus was present with the Father and the Holy Spirit. 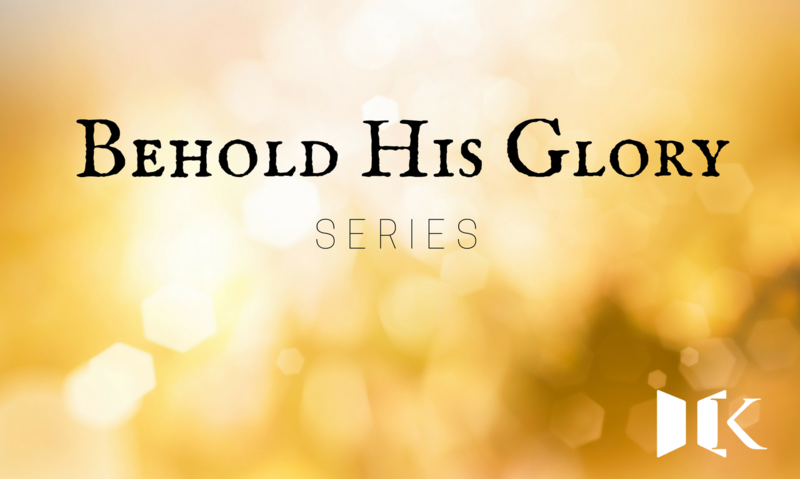 In this series, you will discover what His glory is, and why it needs to be a crucial part of your daily life. 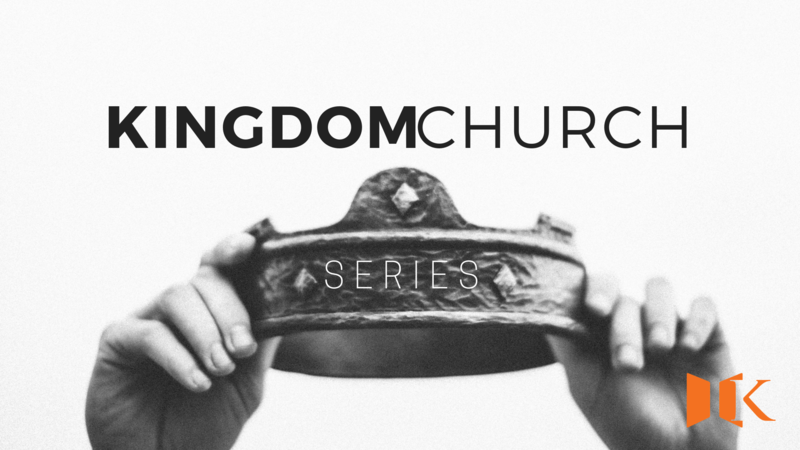 We are so excited about what God is doing in our city and community because God has prophesied that it is harvest time! 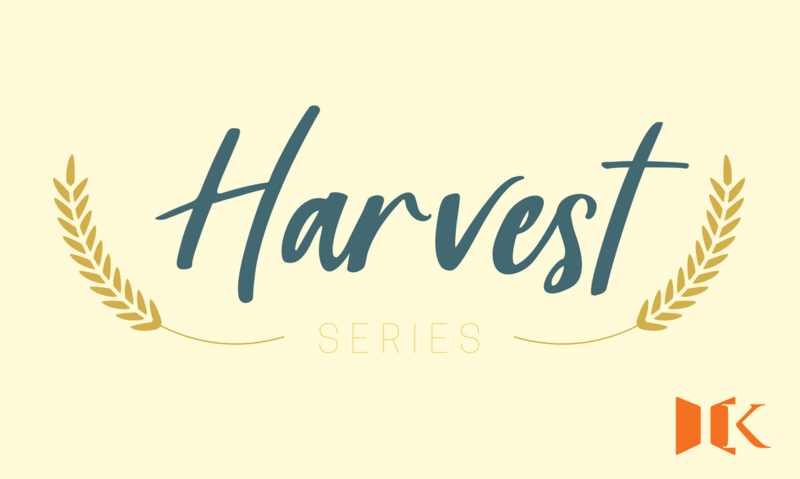 As you listen to this series, let your passion for harvest be strengthened and let faith arise! God is doing a new thing in the earth today! It won't resemble the old season because its a new era of time. 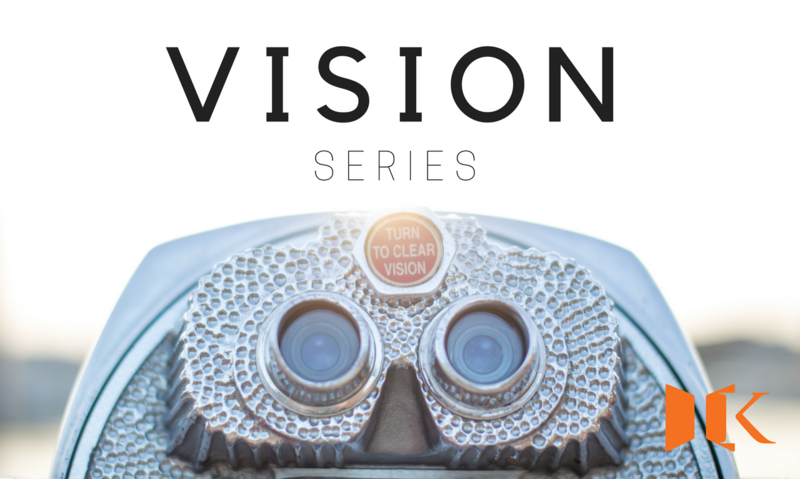 As you listen to this series, allow God to give you a new vision for your life, and a new direction for your destiny. 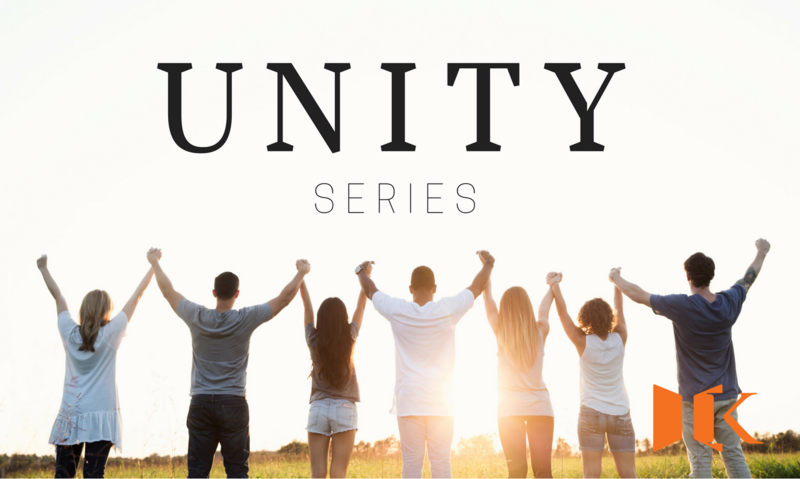 In this powerful series you will learn why unity is the key to carrying out our kingdom assignments in the earth today. 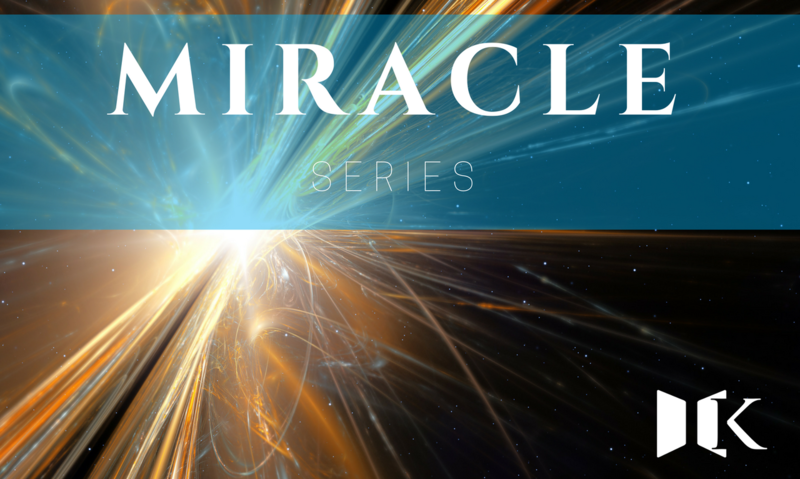 The time of miracles is upon us. God promised that this would not be an outward, orderly activation, but a violent launching into a new orbit of Spirit-controlled, Spirit-filled atmosphere! It's activation time! 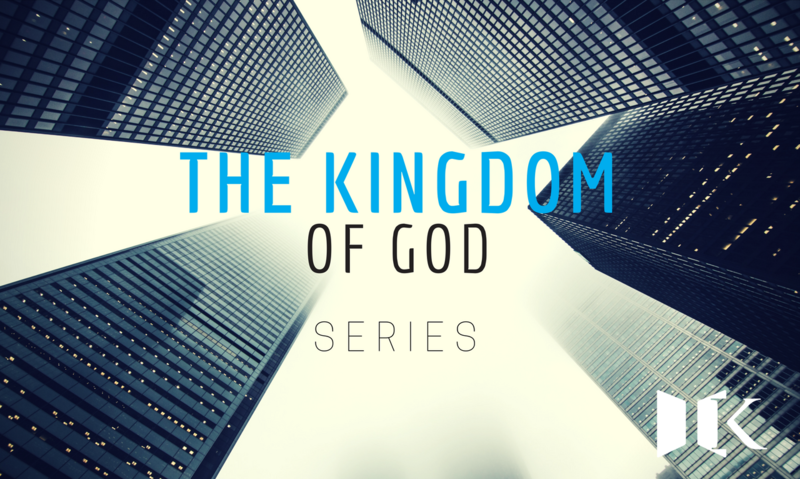 In the beginning, God commanded us to be fruitful, multiply, replenish the earth, subdue it, and have dominion (Genesis 1:28) Find out what it means to walk in God's kingdom and His original intent. God is moving in a new way in this generation. He's not going to move like He did in the past season, and He's not going to fit into our box. 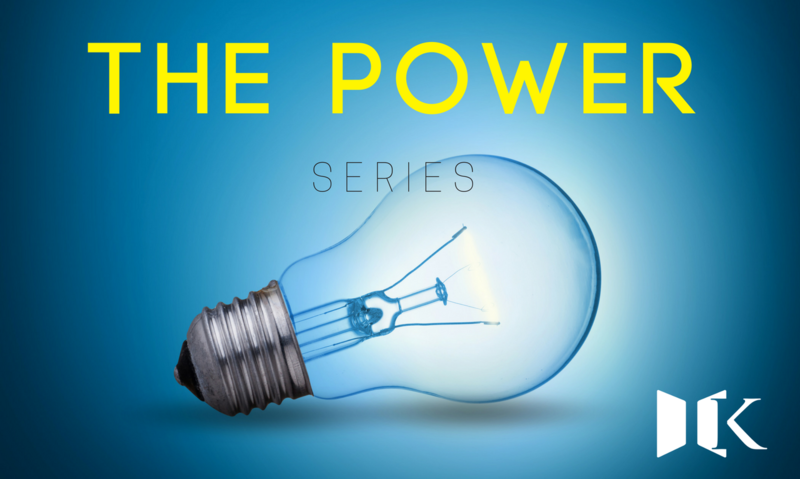 In this message, discover how God wants to re-position you to fit into His perfect plan for this generation.